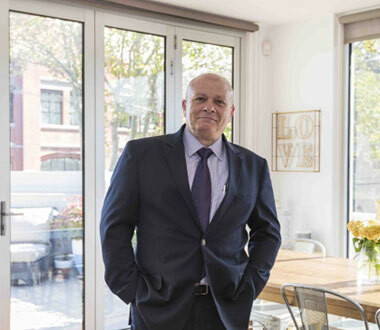 Keen on creating the perfect family home? 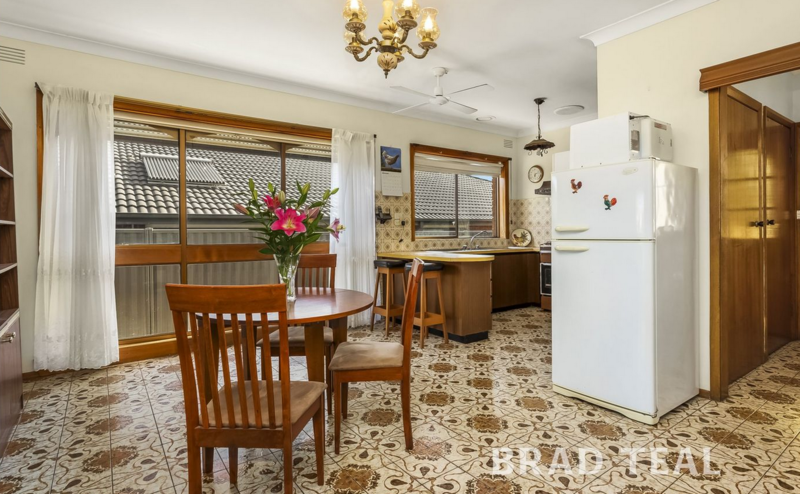 The options are yours with this immaculate three bedroom home on generous 579m2 block (approx.) Solidly constructed and surrounded by gardens, this spacious home features a free flowing floorplan where huge windows flood the lounge, dining and pristine easy care kitchen in natural light. 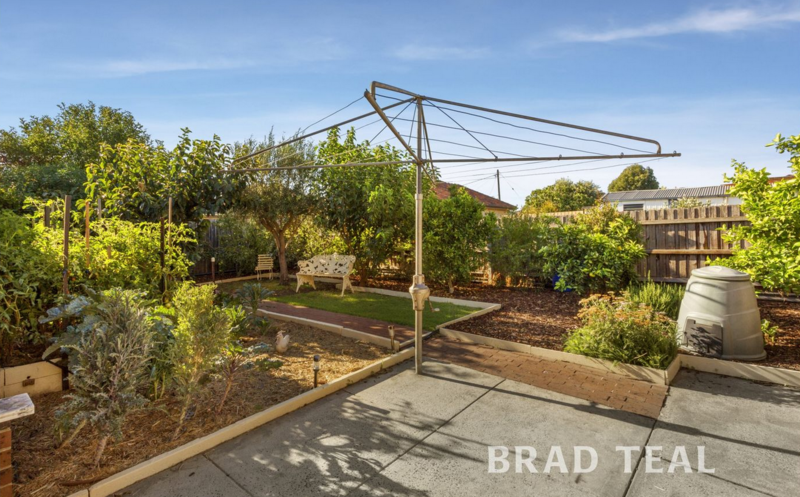 Flowing to lush rear gardens incorporating outdoor entertaining, garden beds, fruit trees and chook shed, the scene is set for an exciting family lifestyle. Oversized bedrooms with BIR’s share a neat bathroom, that paired with ducted heating, ceiling fans and long side drive to a garage with workshop offer much to enjoy and appreciate. 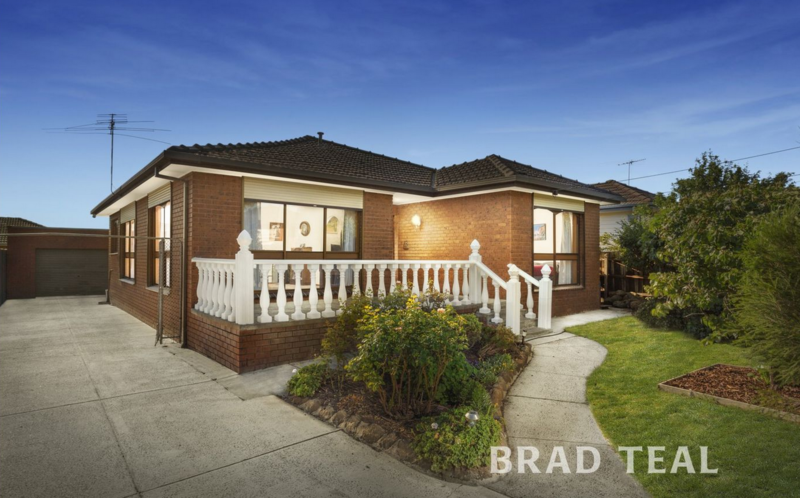 Completely comfortable and ready when you are, this property presents a sought after opportunity to update, extend or build new (STCA). 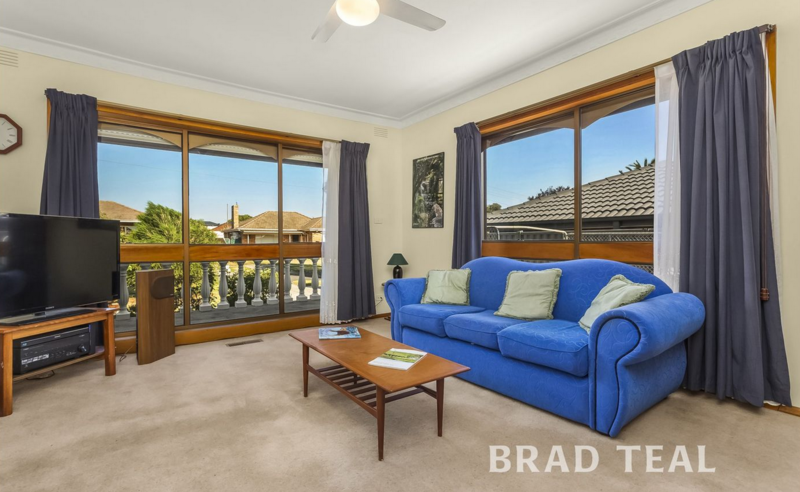 Moments to Bonwick Street shopping, schools, Fawkner Leisure Centre, Gowrie Station and M80 Ring Road.